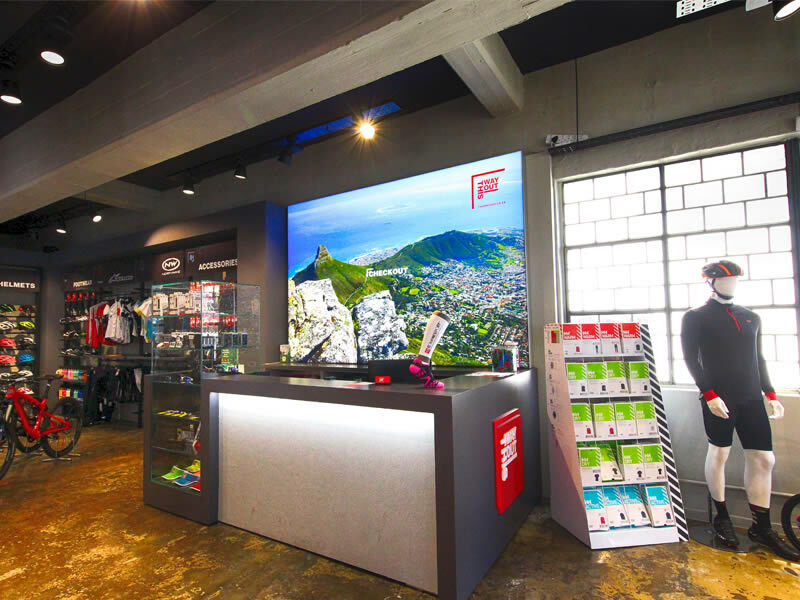 We are proud of our association with This Way Out who has just opened their latest store in Cape Town on the 13th of November 2015. 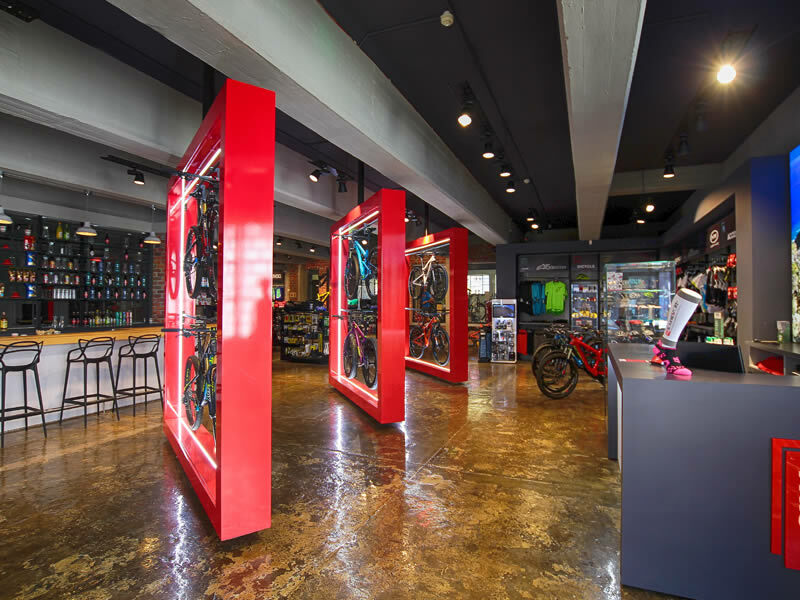 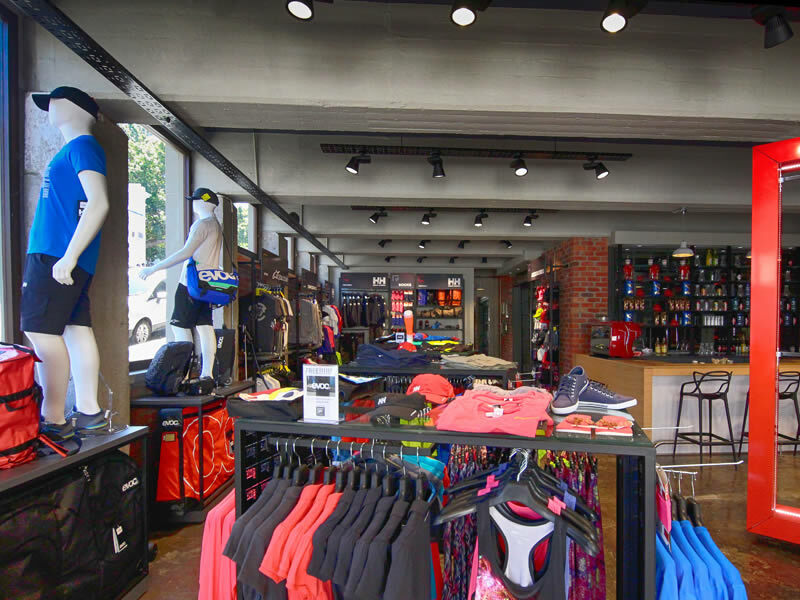 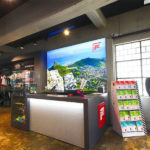 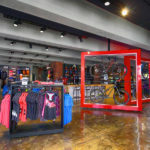 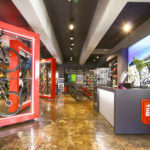 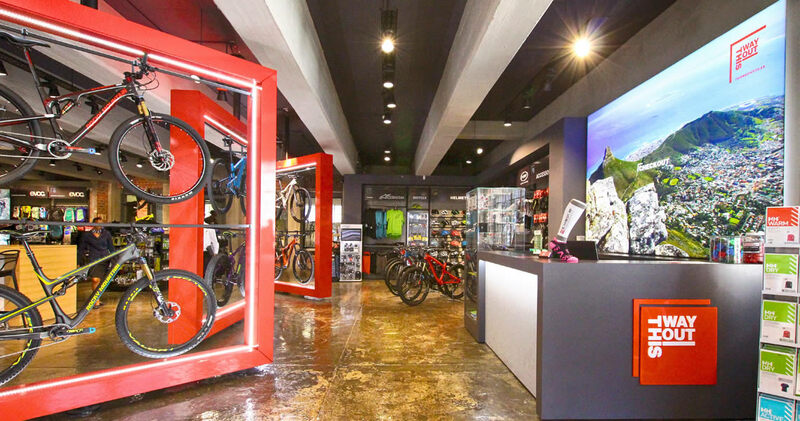 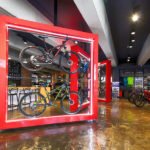 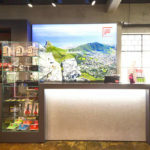 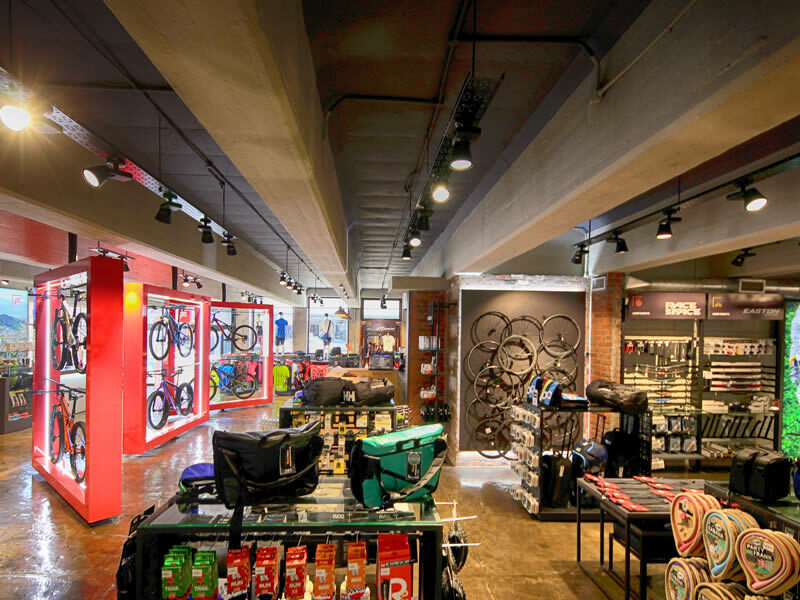 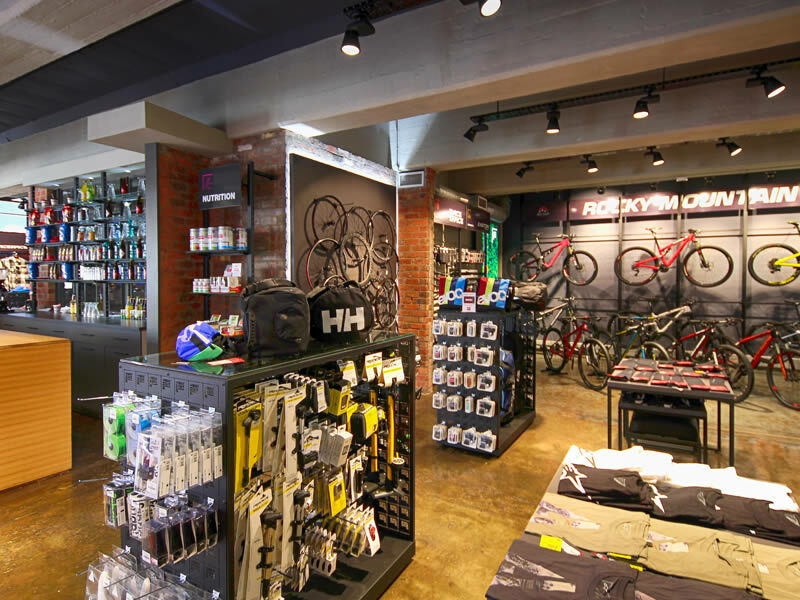 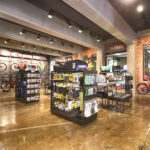 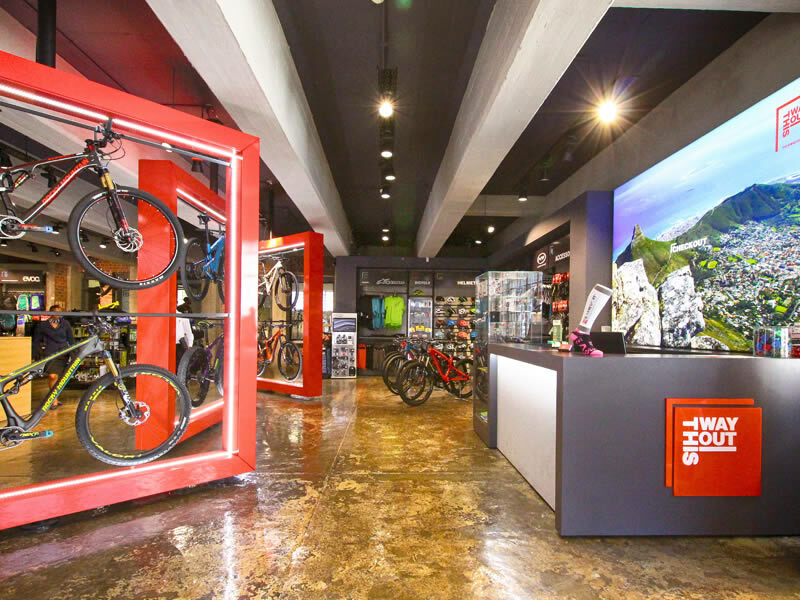 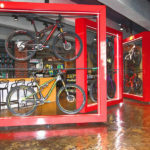 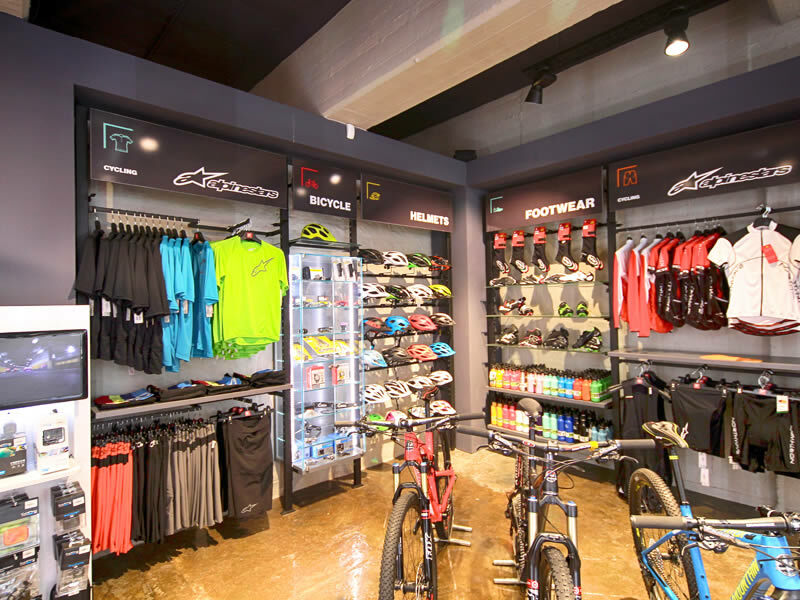 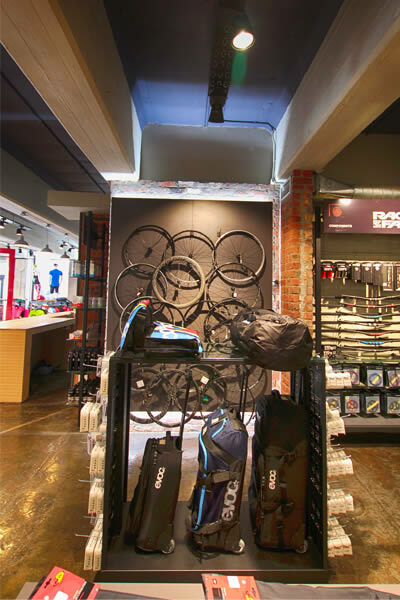 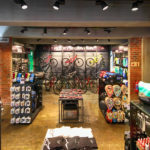 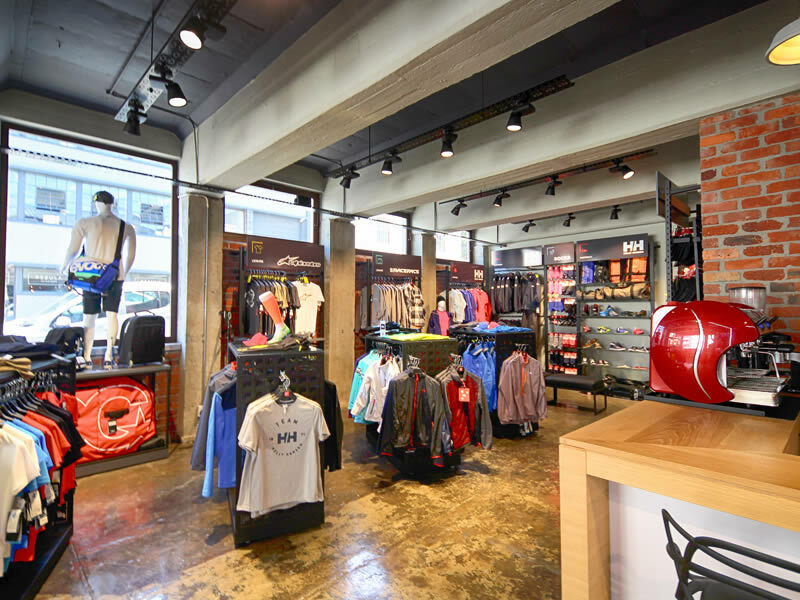 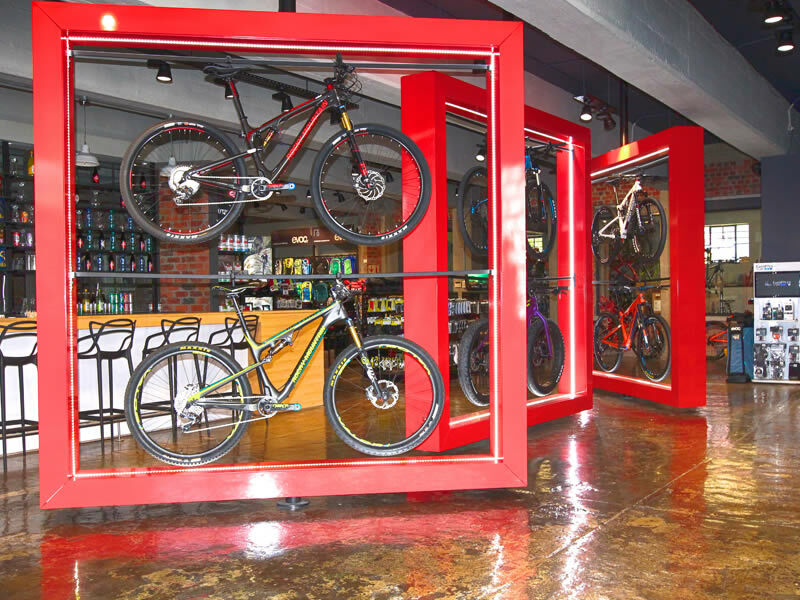 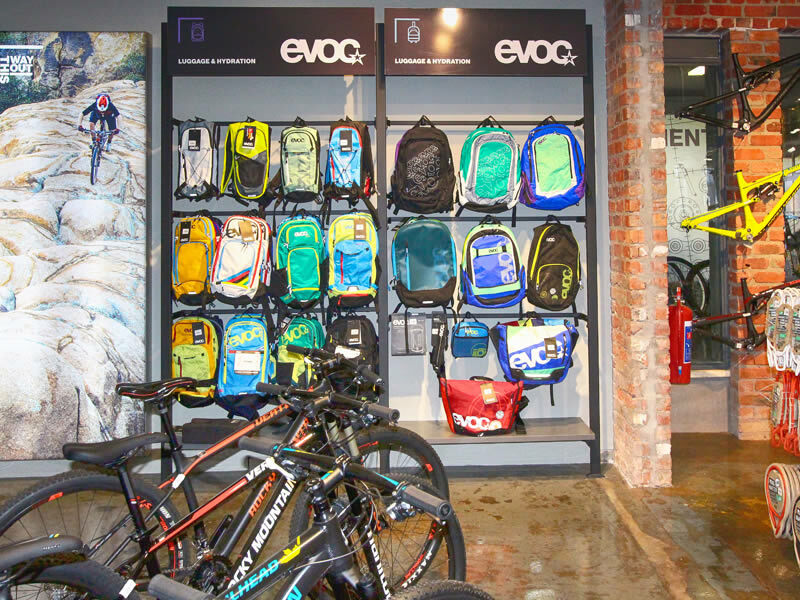 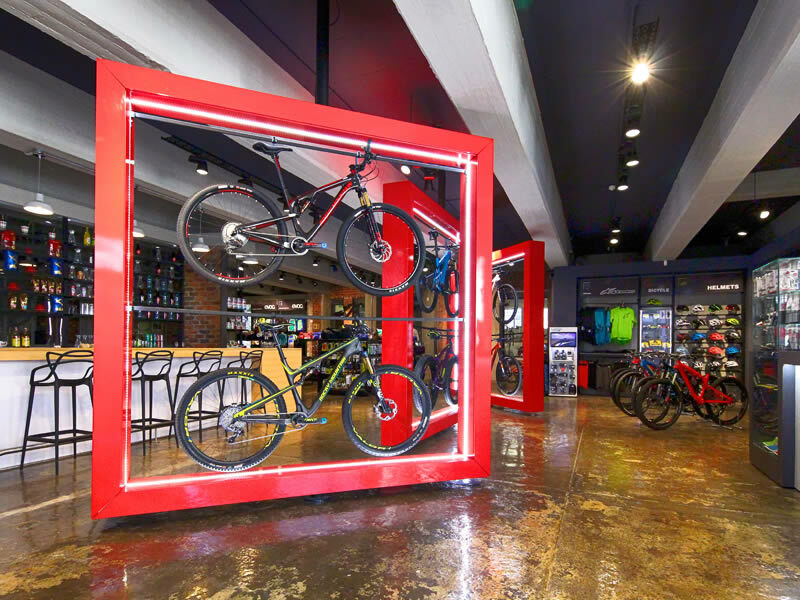 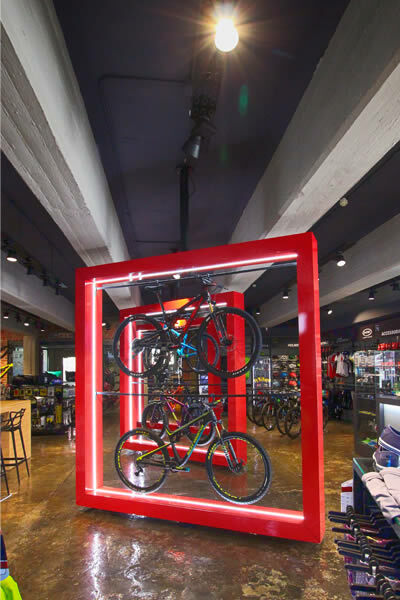 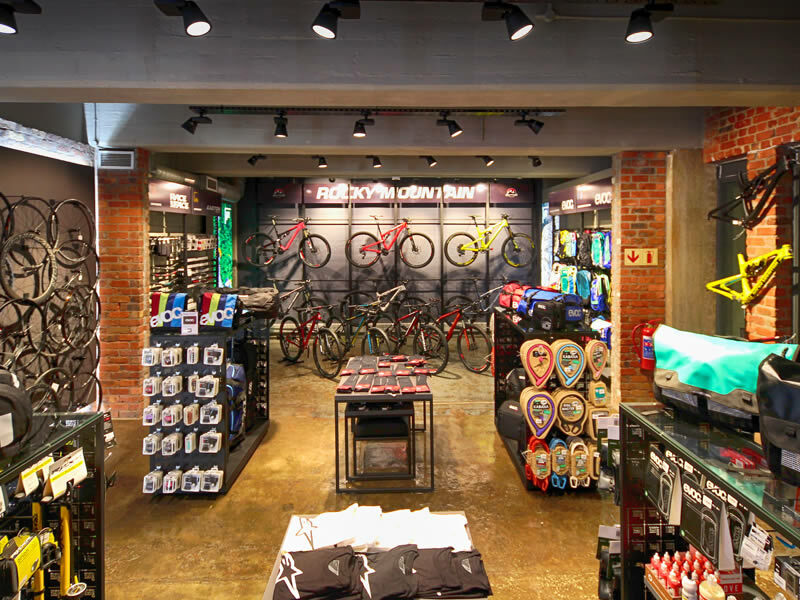 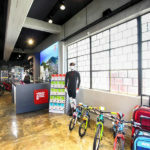 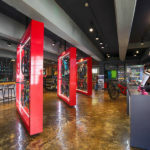 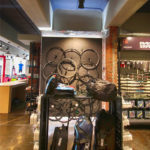 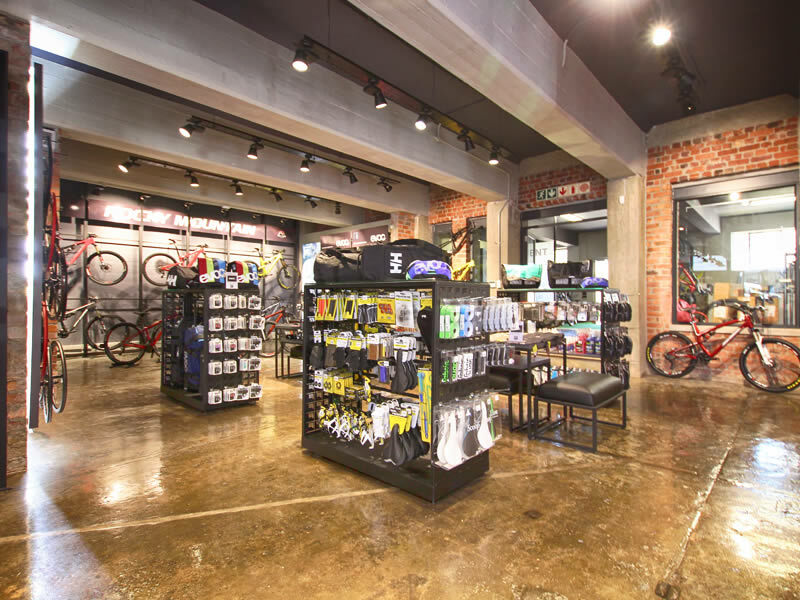 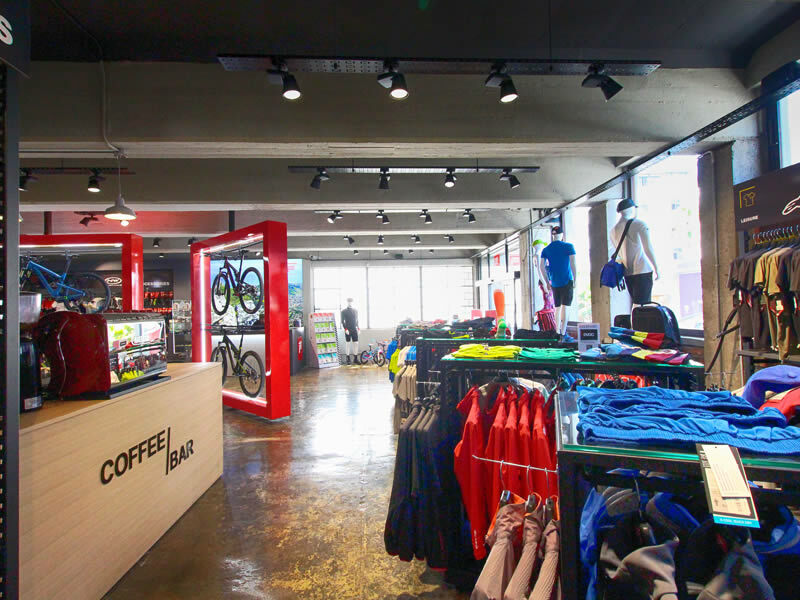 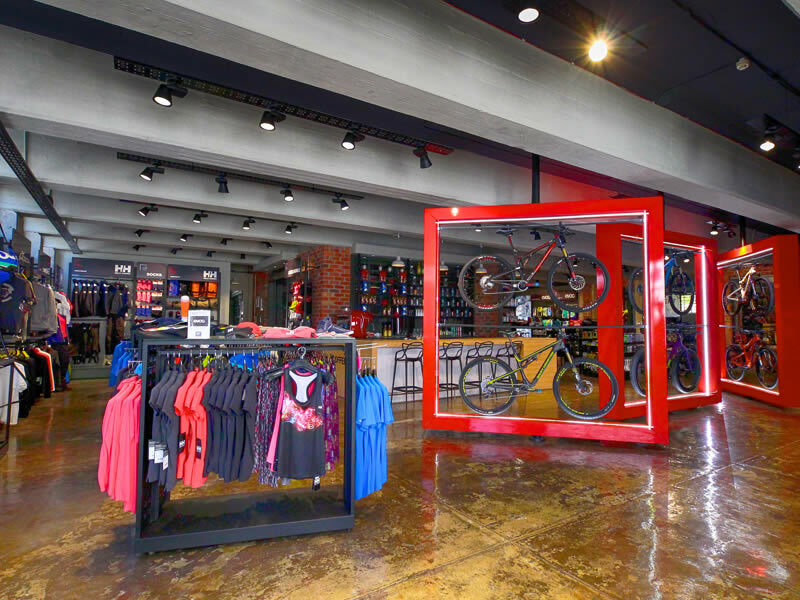 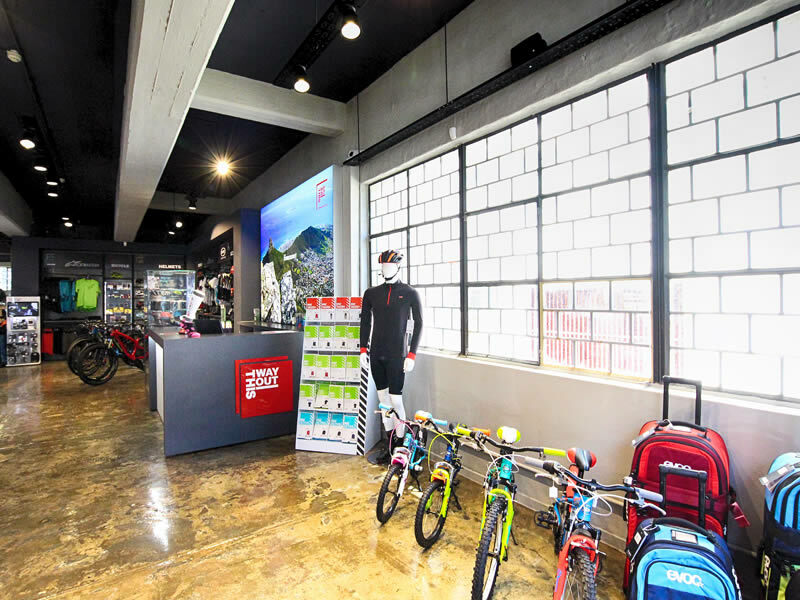 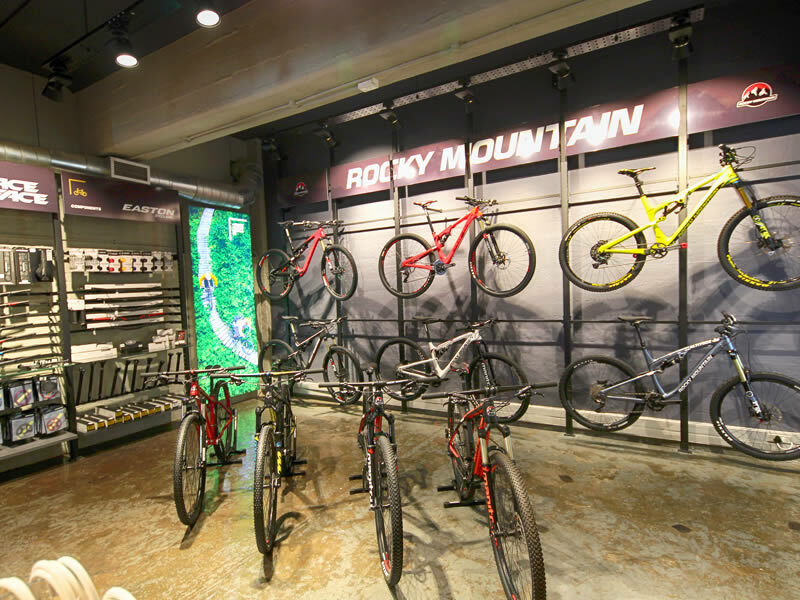 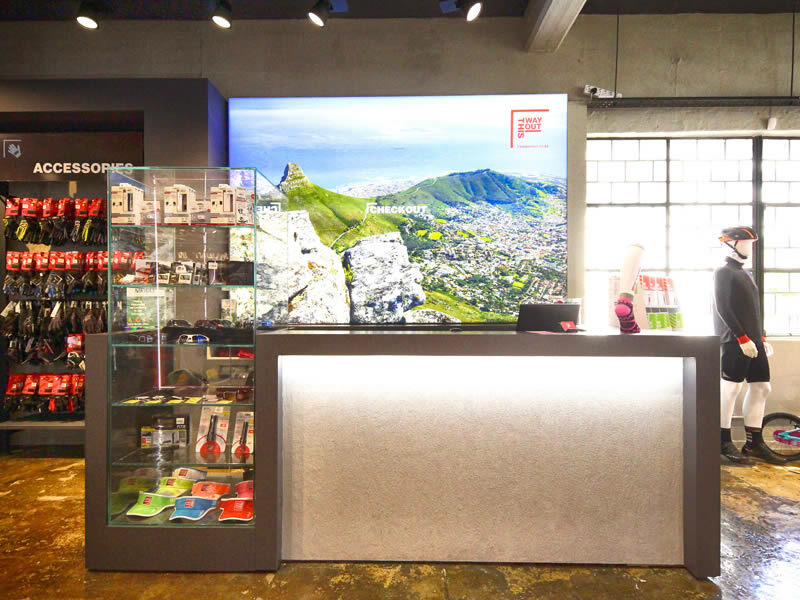 This Way Out brands range from hand-picked outdoor apparel, world class MTB brands, travel luggage, technical gear all the way down to nutritional supplements and curated accessories. 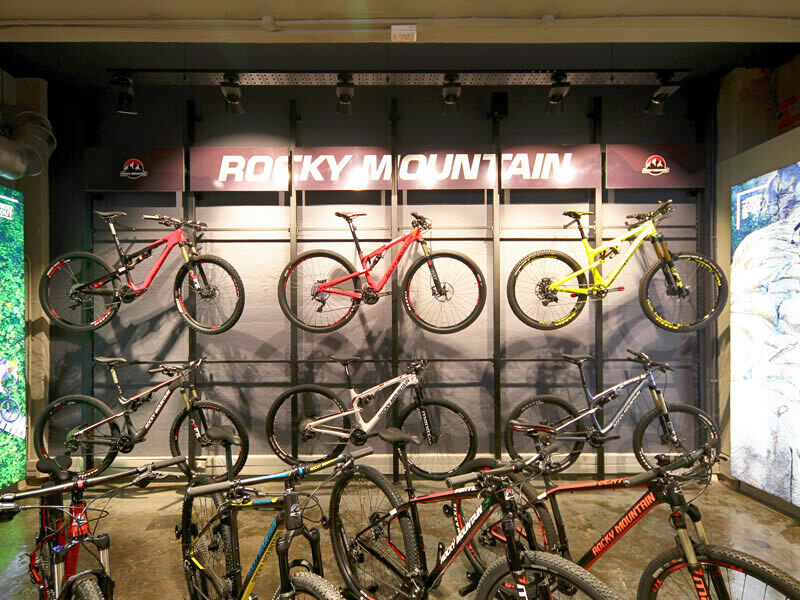 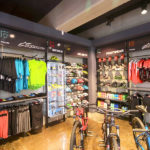 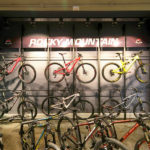 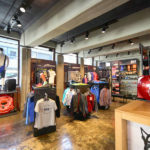 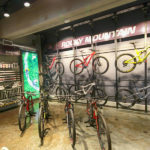 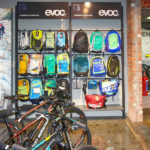 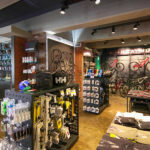 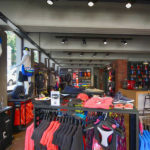 These brands include Helly Hansen, Easton, Northwave, Rocky Mountain, Raceface, Alpine Stars, and Evoc. 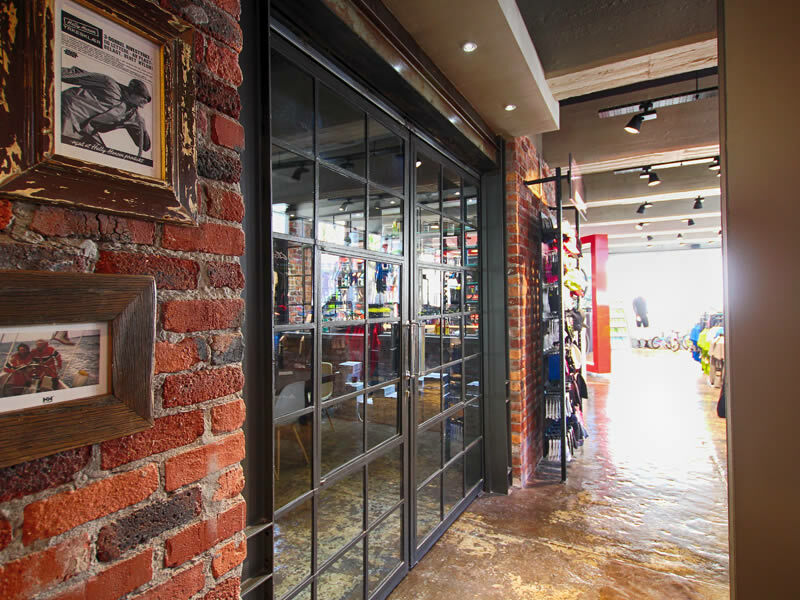 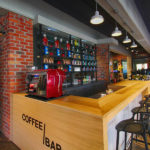 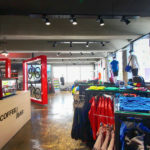 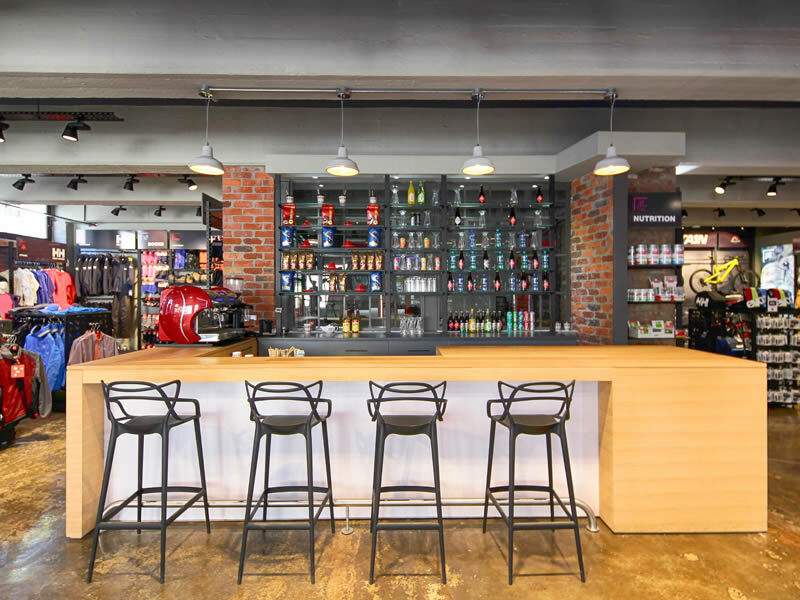 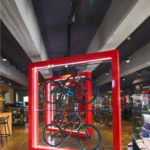 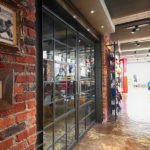 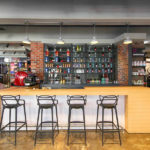 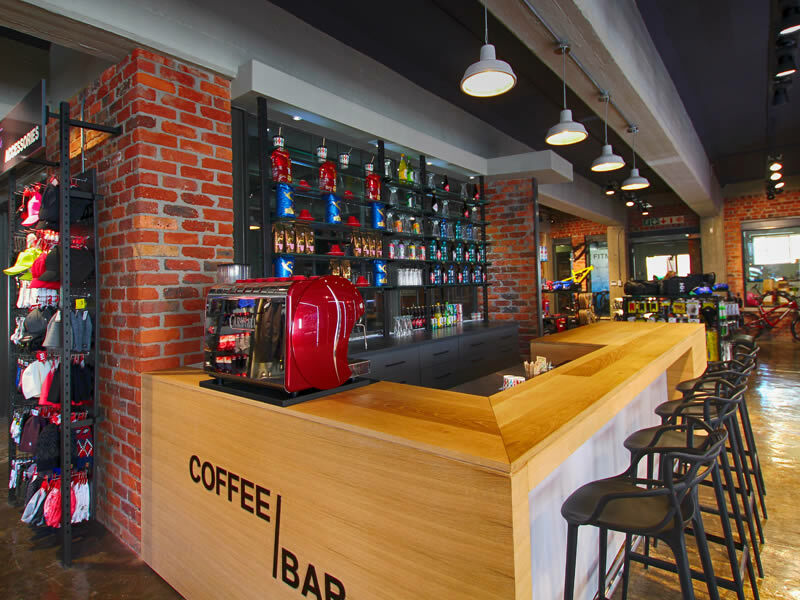 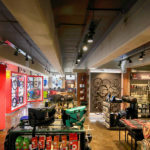 All shopfitting sourced and supplied by Shopfitting Depot, while the innovative store design was done by Plan It Design.